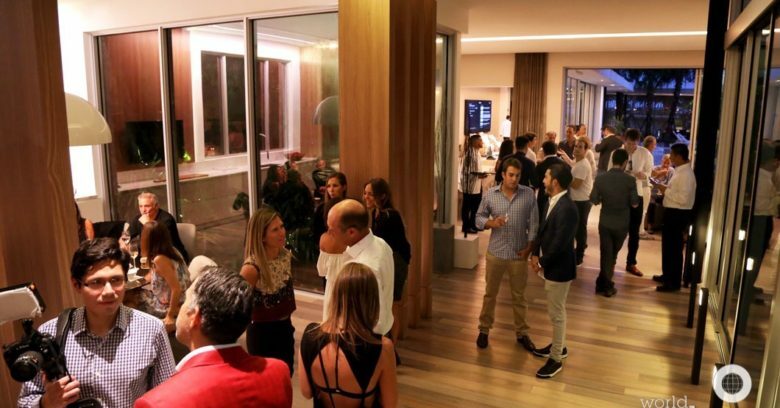 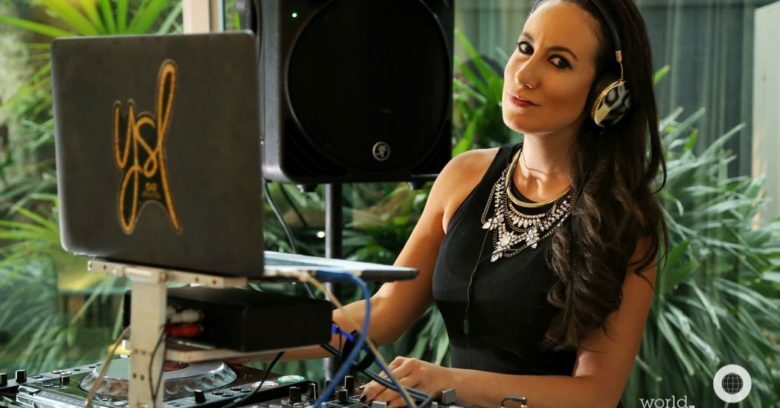 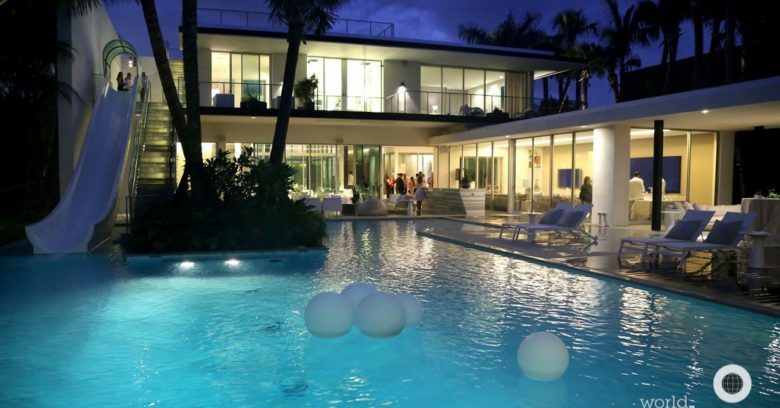 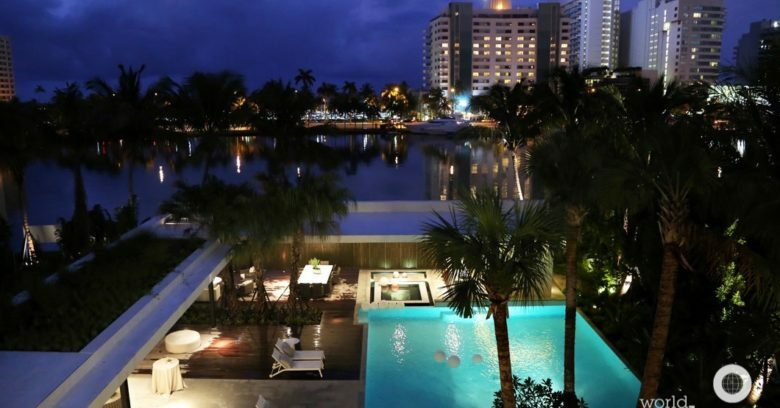 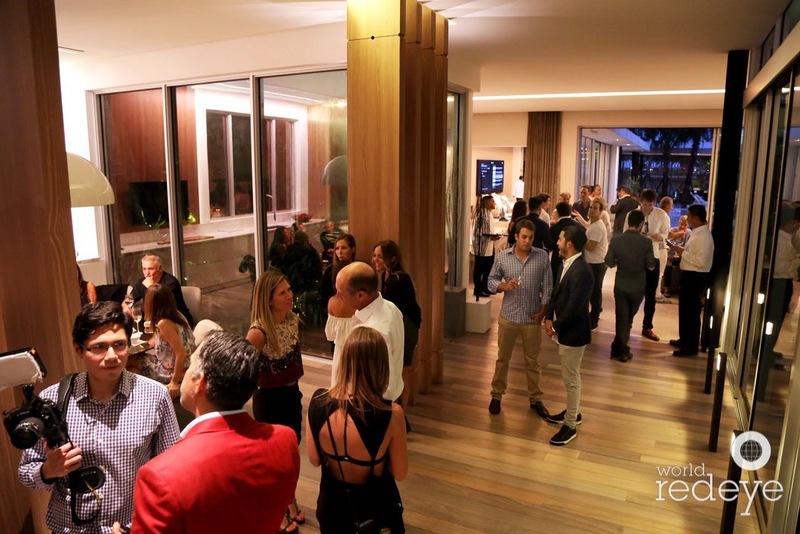 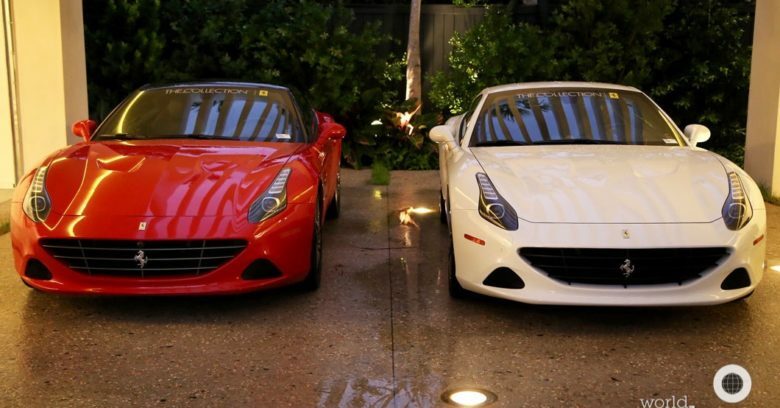 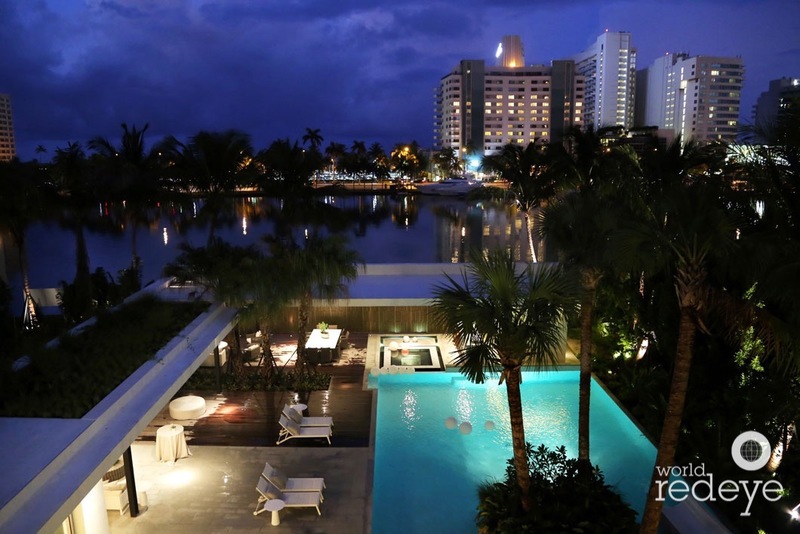 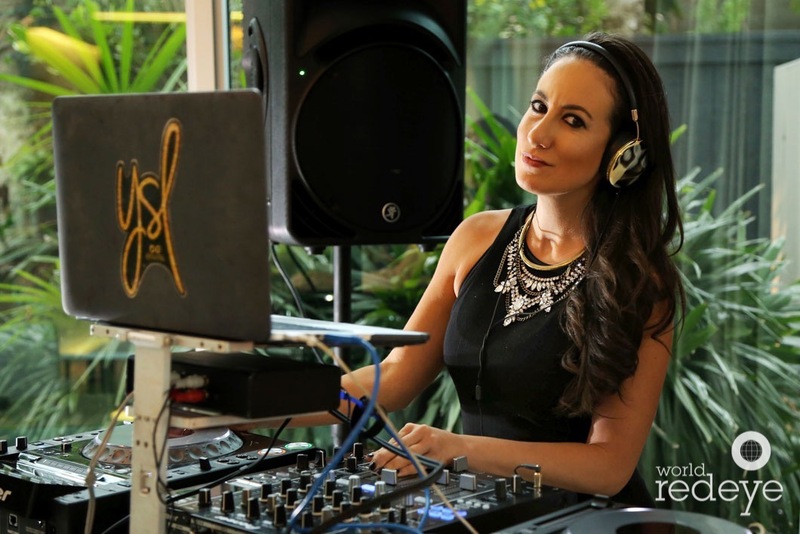 It was a night of luxury spinning for the elite few invited for a private viewing of one of the most beautiful estates in Miami Beach at 4555 Pine Tree Drive. 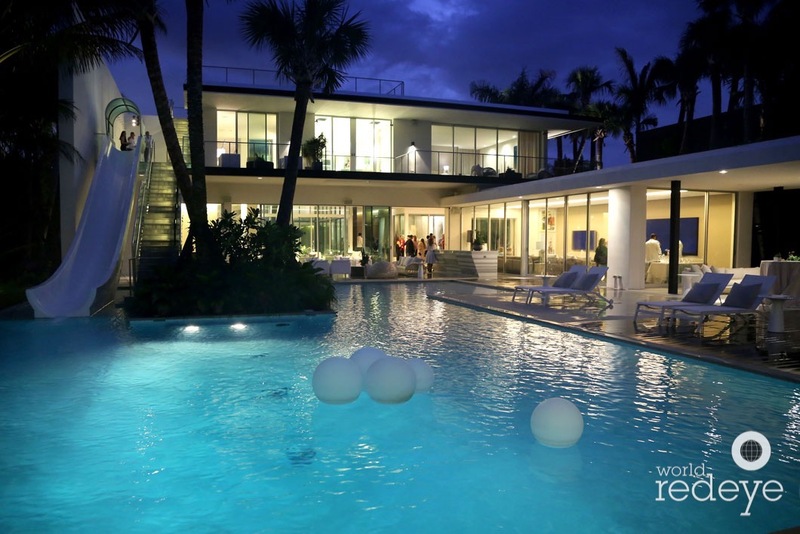 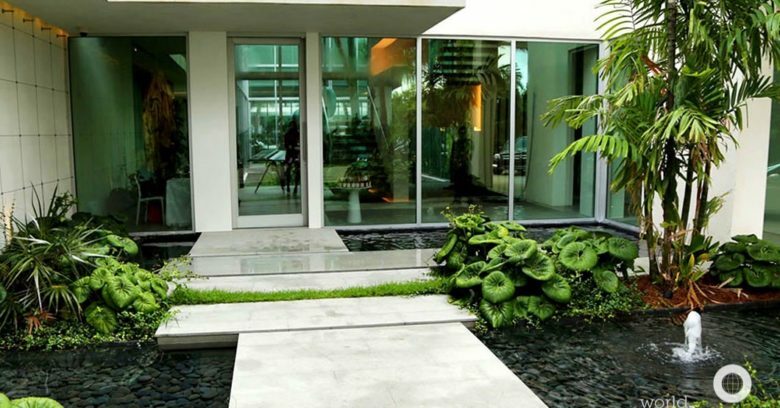 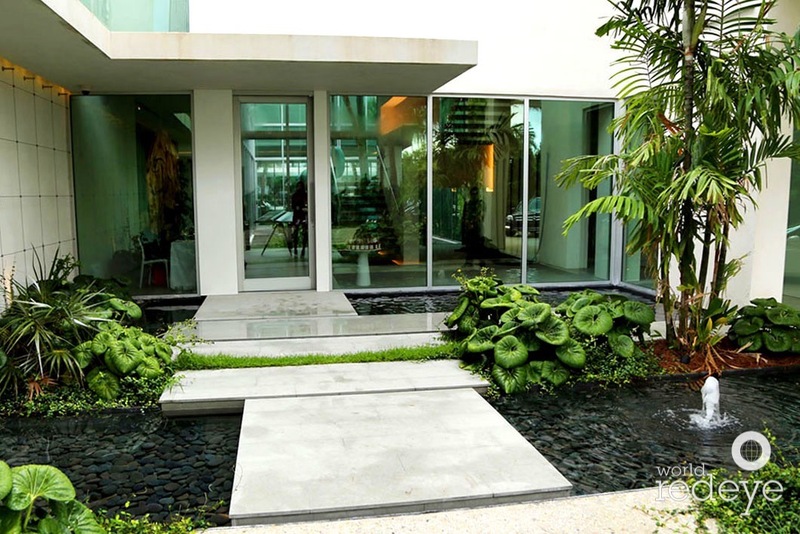 The property is built with the perfect balance of modern & art deco design… oh yeah, and a custom built water slide from the second level into the infinity pool! 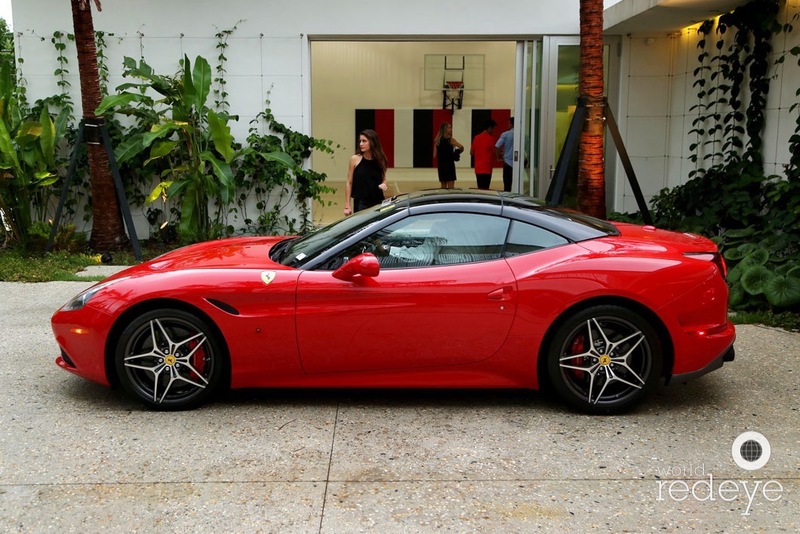 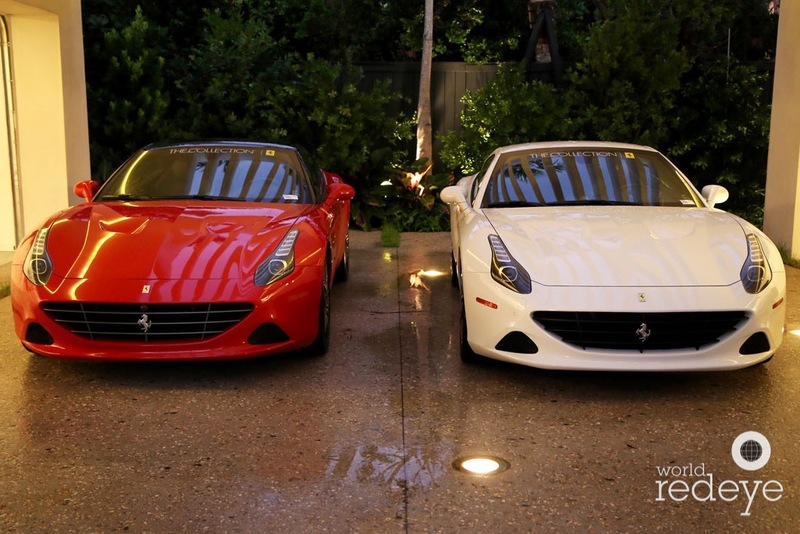 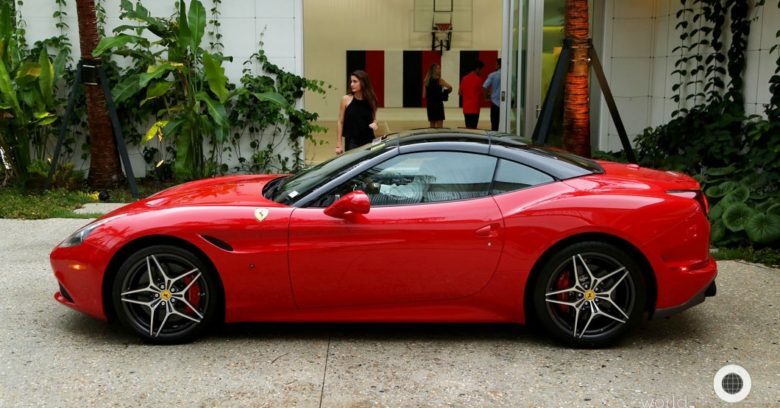 Hosted by Douglas Elliman Real Estate & The Collection Ferrari, guests were greeted with Whispering Angel Rosé and Moet & Chandon Ice Imperial & then invited to test drive the all new Ferrari California T.
COPYRIGHT 2018 Y MEDIA | ALL RIGHTS RESERVED.